Dr. Freilich's research focuses on the determination, validation, and geophysical analysis of ocean surface wind velocity measured by satellite-borne microwave radar and radiometer instruments. He has developed scatterometer and altimeter wind model functions, as well as innovative validation techniques for accurately quantifying the accuracy of spaceborne environmental measurements. His honors include the JPL Director's Research Achievement Award (1988), the NASA Public Service Medal (1999), and the American Meteorological Society's Verner E. Suomi Award (2004), as well as several NASA Group Achievement awards. 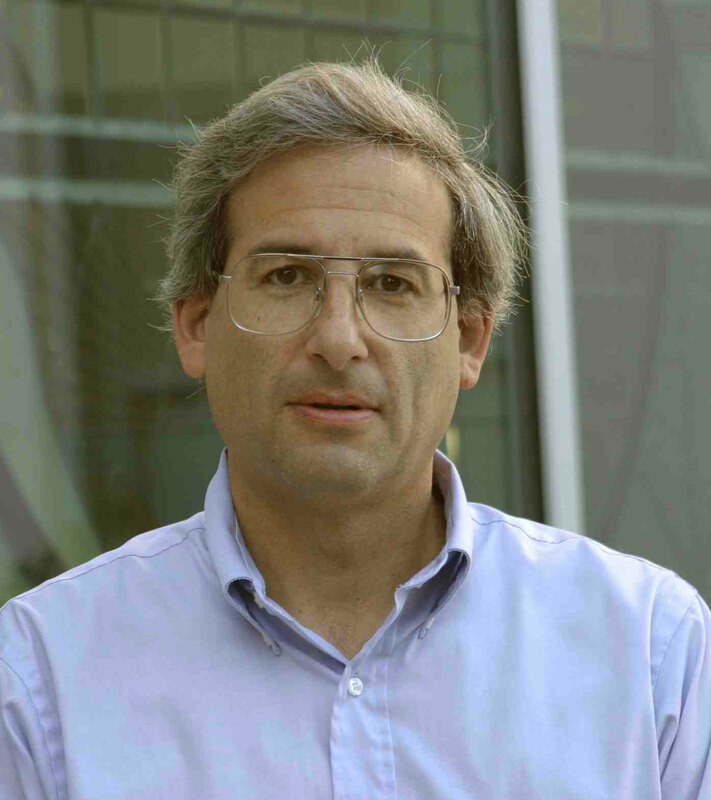 Freilich was named a Fellow of the American Meteorological Society in 2004. Freilich's non-scientific passions include nature photography and soccer refereeing at the youth, high school, and adult levels.